The peripheral has sold 900,000 units to date. 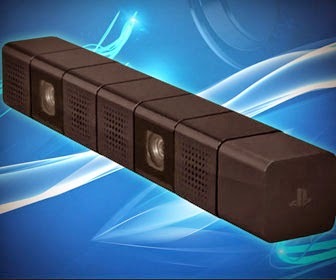 Sony sold more PlayStation 4 camera peripherals since the console's launch than the company originally expected. Now, the camera is "severely supply constrained," a Sony employee said at GDC today. During a presentation, Chris Norden, a senior staff developer support engineer at Sony, said that the company is working on replenishing supply for the peripheral, The camera has a console attach rate of about 15 percent, meaning Sony has sold about 900,000 units to date. Norden said that Sony doesn't have a date when the camera will return to store shelves, and said, "Please be patient," in the meantime.